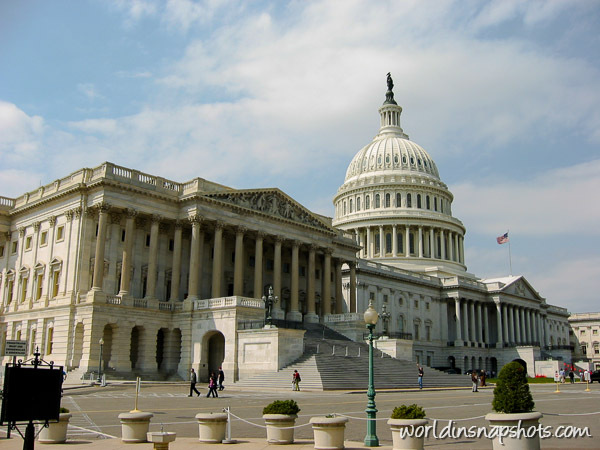 4 Helpful Tourist Tips You Can Use When You Visit Washington D.C.
Washington D.C., the capital of the United States and political home of the president and indeed the most powerful man in the world. The city is filled with eye-catching monuments, museums, government buildings and stately mansions. Little wonder that it brings millions of tourists every year. Washington D.C. remains the 2nd most visited city in the United States after New York and is among the top 20 travel destinations in the world. If you plan on taking a trip to this esteemed city, here are 4 helpful tourist tips you can use. Legend has it that a French engineer, Pierre L’ Enfant designed the streets of Washington to confuse enemy troops who might infiltrate the city. Anyone driving through this city has cause to believe that the legend might be true. Washington D.C. is divided into 4 quadrants namely: NW, NE, SE and SW. The U.S. capitol sits at the center of the quadrants, though it is not at the center of the city. The limitations of each quadrant are South Capitol, North Capitol, East Capitol and the National Mall. This is where the streets begin and become numbers and alphabet letters. The numbered streets go north and south while the lettered ones run east and west. This is downright confusing for people who have lived in the state for years talk less of a tourist who is sight-seeing. Save yourself undue stress by not hiring a car and driving through the city. Washington D.C. is not New York. Furthermore, the underground system is known as the Metro and not the subway. The transit system remains one of the most organized in the country. So when you use the escalator, stand on the right so that those in a hurry can pass you. And walk by the left if you are the one in a hurry. Do not eat a snack or gobble up ice-cream on the Metro. Eating is not allowed. Remember that the direction of a Metro train is determined by the final stop, so take time out to figure where you are going or ask for directions from friendly people passing by. There are always well illustrated maps in each station to help you figure out where you are headed. Lastly, never stop in the entry of the Metro car, you should move all the way into the car. Washington D.C. is a melting pot of diverse cultures and nationalities from all over the world. And this is evident with the food and menus when you visit restaurants. Try to alter your culinary routines and try something new. Adams-Morgan is an enthralling ethnic neighborhood, home mainly to Hispanics and Africans, ensure you try the tapas at Oyamel, or Ethiopian at Etete. If you have a fetish for Chinese food, Chinatown is easily accessible by the Metro. There are many places of attraction in Washington D.C. that you can visit without reservations or purchasing any tickets. But some other places might require prior notification. For example, if you are looking at a tour of the White House, you must be part of a group of 10 or more and serve a notice of up to 6 months in advance with a guided tour agency. All guided tours run between 9 a.m. to 4:30 a.m. from Monday to Saturday. It is important that you play the early bird because tickets are on a first come, first service basis. If you want to visit Washington D.C., be organized and plan early. You should also engage the services of a tour agency or it could just be a waste of your money and time. 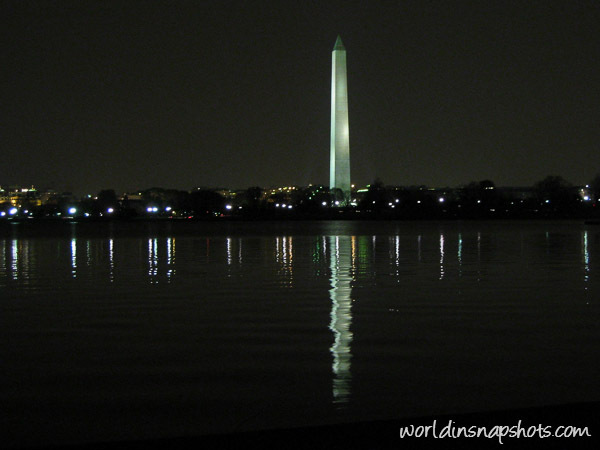 And the Washington monument is really stunning especially during the night!